Chris Devotion & The Expectations // Give them a T-Break! Ripping up the festive fields this summer, Chris Devotion & The Expectations are happy to announce they will be performing at this year’s T in the Park. 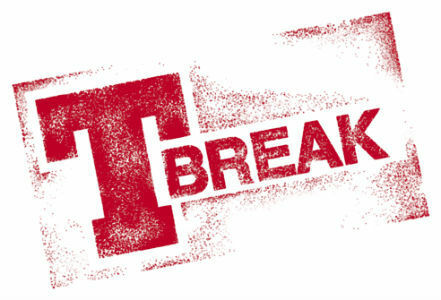 More information on all the T-Break acts announced can be found here.